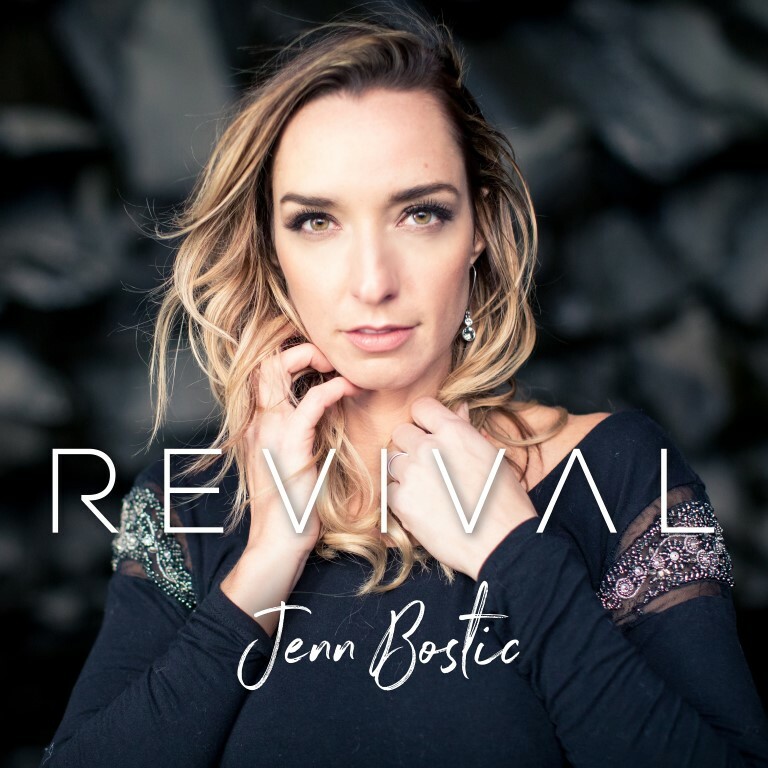 On March 2, critically acclaimed U.S. singer songwriter Jenn Bostic returns with her brand new single, Revival, a powerful pop/gospel track featuring a Nashville gospel choir. Produced by six-time Grammy award winner, Paul Salveson, Revival is the first single and title track from Bostic’s highly anticipated fourth album. Recorded at House of Blues Studios in Nashville, Tennessee, the album features world-class musicians, including Jenn’s older brother, Jeff Bostic, on bass guitar. The music is soulful, empowering, and vulnerable, released worldwide on the 4th of May. Jenn Bostic appeared on BBC Breakfast in 2012, performing her #1 single Jealous of the Angels, and on Songs of Praise in 2015, singing her track Little Grace from her album Faithful. She was the First American Independent Artist to have their first three singles playlisted at BBC Radio 2. In 2012 she was the recipient of five Independent Country Music Association Awards including “Best Songwriter,” “Best Female Artist” and “Overall Winner.” She had the honor of performing on Weekend Wogan for the late Sir Terry as part of a special St. Patrick’s Day show, as well as Good Morning Sunday. In September 2017, Jenn returned to the Radio 2 Playlist with her single What Love Feels Like. Jenn’s music also made its musical theatre debut, as this song was also used to close the Hackney Empire’s production of Sleeping Beauty. In October 2017, Jenn was named “International Touring Artist of the Year” at the British Country Music Association Awards. The single Revival is out March 2nd. The album is out May 4th.